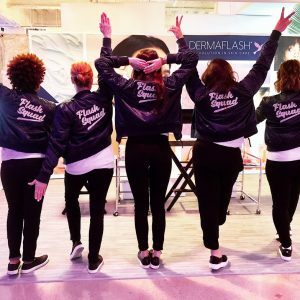 This month marks the third year anniversary for DERMAFLASH, and we are positively pinching ourselves that another year has come and gone. 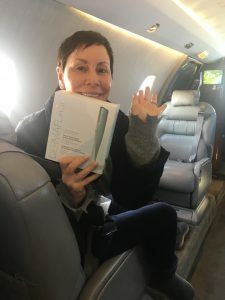 Founder Dara Levy introduced an entirely NEW category in beauty with the invention of at-home dermaplaning in 2016, and it’s been a wild and thrilling ride ever since! 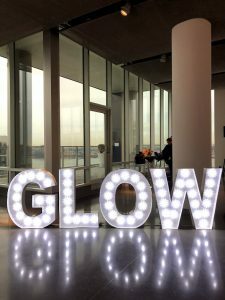 As a start-up brand in the ever-changing and exciting world of skincare, we’re exceedingly proud of our achievements in such a short amount of time. 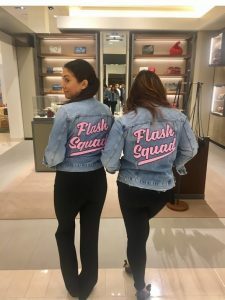 Whether you’ve been a loyal Flasher since the beginning, or are just now discovering DERMAFLASH in 2019, we’re honored and humbled to have you along for the ride. On our third birthday, we wanted to reflect on some of our favorite memories from the past three years! 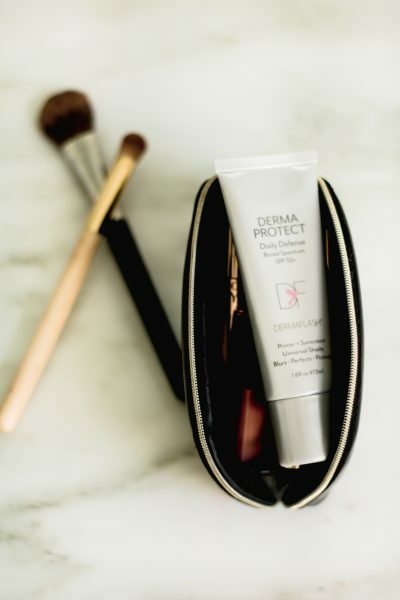 In 2016, DERMAFLASH burst onto the market in a major way. 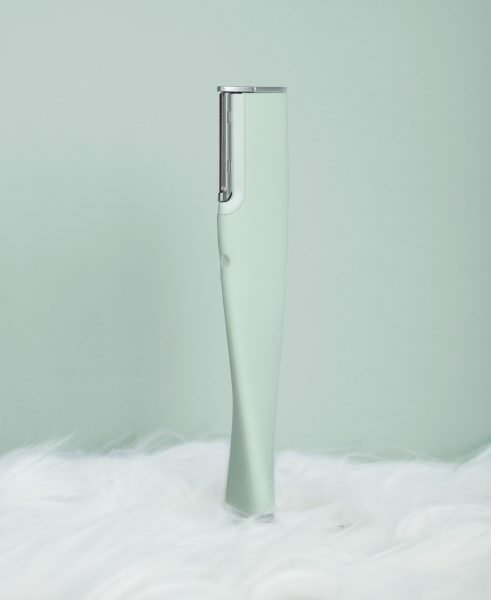 The original device had a completely different look and feel from the DERMAFLASH LUXE device you know today, but achieved the same spa-quality results. 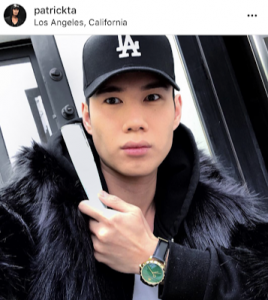 Upon its inception, the original device proved to be instantly popular among media, influencers, celebrity makeup artists and real women everywhere. 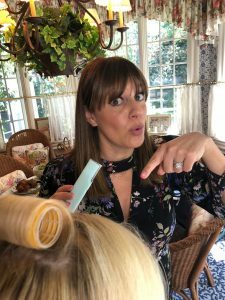 We knew we were onto something when we found terrific success with strong retail partners like QVC, and were blown away by the positive reviews and life-changing results we saw firsthand with this innovative secret weapon. 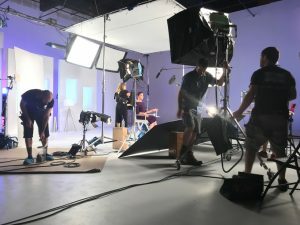 Hot off the heels of the brand’s growing momentum, we secured a product collaboration with Perricone M.D., and continued to attract plenty of media attention along the way. 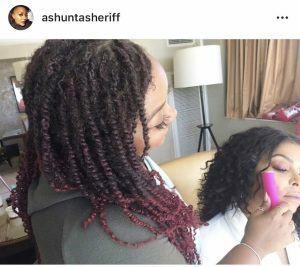 Before we knew it, DERMAFLASH had struck a partnership with Guthy-Renker and we filmed and produced a national infomercial in the fall of 2017. 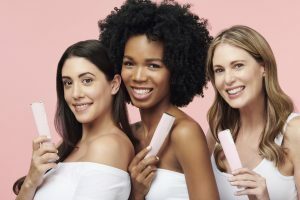 Fun fact: several of the women shown in the infomercial are actually DERMAFLASH employees! It was such a special moment for all of us to be a part of this major milestone for the brand. 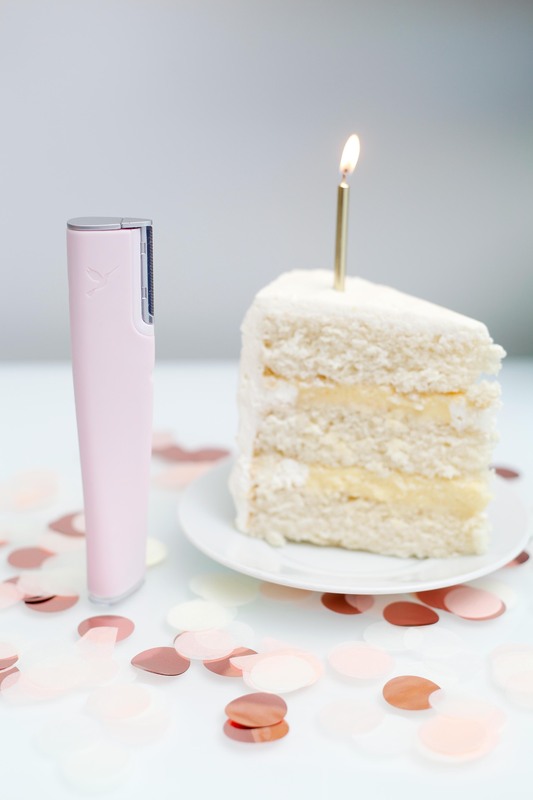 In January 2018, we officially launched DERMAFLASH LUXE (our new and improved device!) 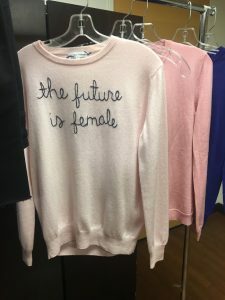 on QVC. Now what the world didn’t know beforehand was that there was actually a massive snowstorm affecting the east coast at this time. 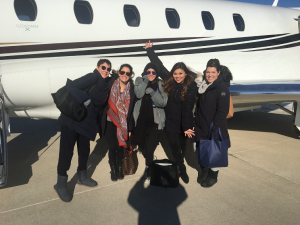 Flights were canceled, and our team was stranded at the airport, desperately in need of a flight to Philadelphia so we could make our show on QVC! Not ones to be deterred from our goals, we sprung into action and chartered a private jet to get us to the studio in time. We bravely took off in the middle of the storm, holding hands and praying that we would land safely and have a successful show…and we did! Team bonding at its finest! Following our QVC launch, we unveiled the new device to press in New York and Los Angeles. 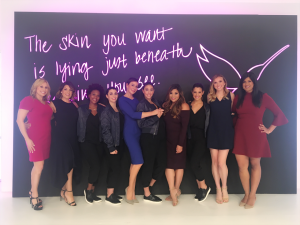 Celebrity makeup artist Daniel Martin (clients include actresses Meghan Markle, Elisabeth Moss, Jessica Alba, Michelle Yeoh and more) hosted our New York City media launch event and declared the device a must-have tool to prep the skin before makeup application. 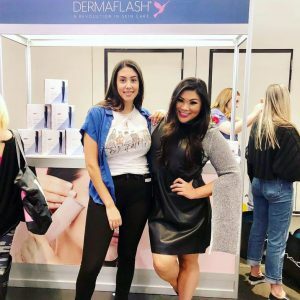 In short, you could say that with the success of DERMAFLASH LUXE in 2018, the brand has exploded! 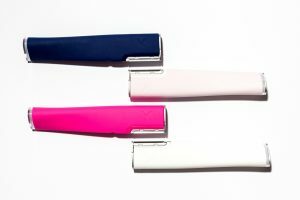 We’ve launched new colors of devices, as well as effective skincare products that continue to push the boundaries of what the beauty industry has grown accustomed to. 2018 proved to be a fruitful year for us in terms of awards, too. 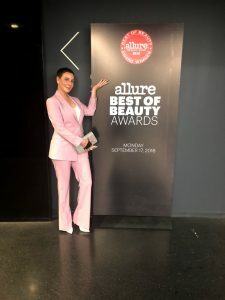 We secured a handful of major industry awards, including Allure’s Best of Beauty Award for Best Skincare Device of 2018, and received praise from some of the most well-known and iconic celebrity makeup artists in the business. 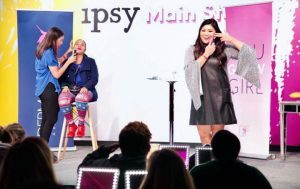 We took the stage to teach a DERMAFLASH Master Class at Ipsy Gen Beauty New York and partnered with Bumble, among other major brands to connect with influencers from coast to coast. 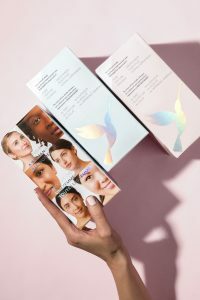 We’re often referred to as a must-have secret weapon by countless industry pros and prestige retailers (ah-hem, Nordstrom and Violet Grey), and are tickled pink by the praise we receive from real women everywhere who swear that our skin-smoothing device has truly changed their lives for the better. At three years old, it’s safe to say that we’re invigorated and excited for what’s to come. 2019 is going to be another BIG year for the brand, and we are thankful for each and every one of you.